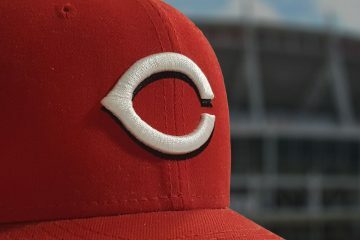 The Cincinnati Reds will play their first game of the spring in just over one week. They will kick things off by playing against the Cleveland Indians on Saturday February 23rd in Goodyear. That schedule is easy to find. But the Minor League schedule is a lot tougher. For that, though, I’ve got your back. 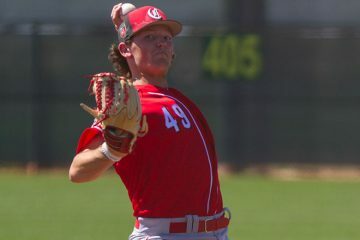 If you are going to be out in Goodyear this spring and wanted to check out some baseball on the backfields, there are a few things to note. First, pitchers and catchers do not arrive until February 28th for the minors. Position players won’t show up until March 6th. Keep that in mind if you want to venture to the backfields early on in the spring. You can see the roster for all 171 players that will be in camp here. Games will begin for the Minor Leaguers on March 15th. All games begin at 1pm local time. But, if you show up around 10am there are on-field workouts/batting practice that you can watch, too. Here’s the schedule. There are a few notes about the schedule. First – not much travel required with many days being played against Cleveland. The two teams share a complex. There will be games on the Reds side, and on the Indians side on those days – so you will need to choose. But they are an eighth of a mile apart. Camp days are days in which there aren’t games being played, but there are activities that are happening. Also to note that while there are games listed for March 29th and March 30th for all levels, the rosters will be limited somewhat on those days. 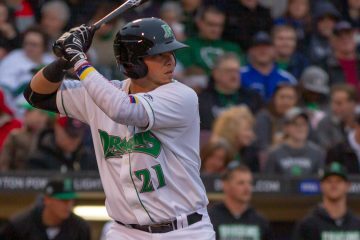 On March 30th the Dayton Dragons will be having a 20th anniversary game that will feature the 2019 Dayton Dragons versus a roster of past Dayton Dragons who are still in the Cincinnati Reds organization. The “alumni” roster is already available, though it’s certainly subject to change. 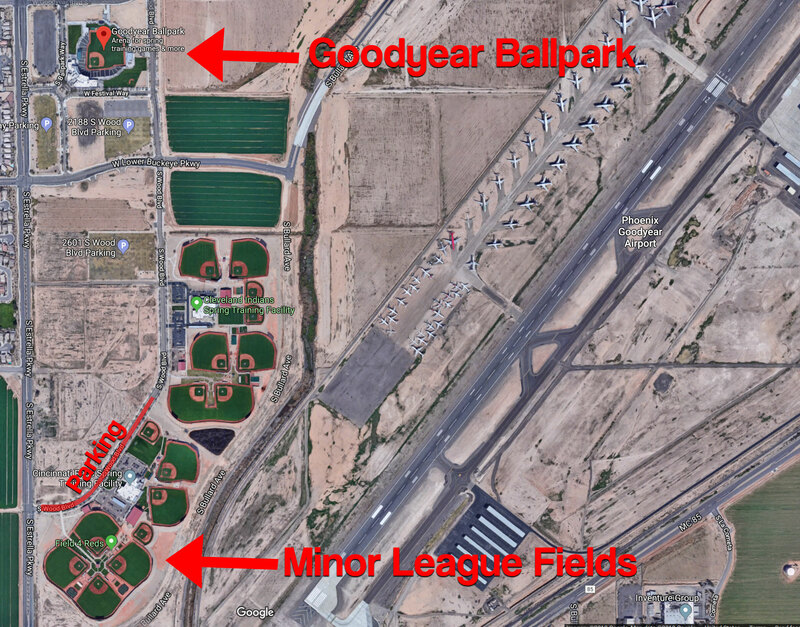 For those of you who will be out there, but aren’t sure how to get to the Minor League side of things, here’s a Google Maps screenshot of everything as it related to Goodyear Ballpark. You can click on the image to get a larger, full size version of the image so you can see it/read it better if you’d like. I’d love to get out there for a week and hang out at the minor league cloverleaf and just take in games all day. Maybe some day, but not anytime soon. Doug, question for you or anyone else who’s been out there: I’m due to visit a customer out there that’s literally 45 miles away from the Reds facilities. On a typical weekday, can anyone walk around and take a tour? Take in a practice or game? Would love to spend a little time before flying back out. Yes you can walk around at any time. In the mornings normally around 10 you can go over to the two major league fields and watch BP and Fielding practices. For a tour of the facilities you would have to contact the reds. I do know that on many occasions I’ve seen tours go by while I was hanging out at the facility. The mornings on the minor league side are always interesting, I have come across on separate occasions Joe Morgan and Barry Larkin working with infielders. Eric Davis helping some guys with their hitting. Just to name a few. I followed the reds from plant City to Sarasota to Goodyear went to spring training every year from 1991 through 2016 when finances just made it impossible. 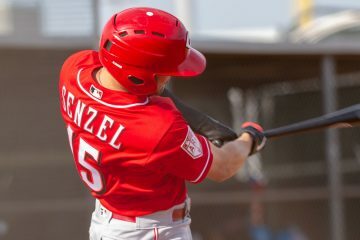 Other than the red’s fantasy camp it was my best experience with the reds. Some parks (not sure about Goodyear) open the practice area at 9 AM to the public. Saw the White Sox at Camelback last spring. For major league games, they charge for parking in the lots/fields around the stadium. You can park along Wood Blvd by the facilities for free, but it is up to a mile walk to the stadium I think depending on how close to the stadium you can find a spot. We’ll be in Arizona during spring break and we have tickets to March 19th game that starts at 6 local time. My 8 year old son and I will probably hang out at the back fields most of the day. What’s the seating like at the back fields? Do they have concessions? Also is it realistic to walk from the back fields to the main ball park for the game, it doesn’t look that far. There’s bleacher seating for about 20 people on each field. No concessions. There is a water fountain and there are restrooms. You can walk to the main ballpark from the field, but honestly, it’s a haul – probably a mile. Thanks for the info Doug. This is our first spring training trip. We’re really looking forward to it. 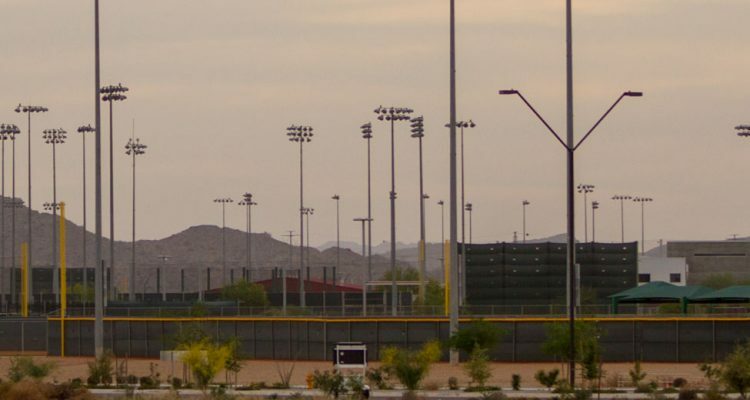 If you have an open day, don’t miss the Diamondback/Rockies ballpark (Salt River Fields at Talking Stick) on east side of town (Scottsdale). THE best ST ballpark I’ve ever seen. You may be able to catch the Reds playing there. March 18. Reds @ Rockies. Salt River Fields at Talking Stick. Go for it! There are some minor league field restrictions on the Indians side. The back diamond where they play some AAA games is restricted. I remember Tom Browning (who we got to know when he was coaching in Dayton) had to take us in with him to see the AAA side. No field restrictions on Reds side.